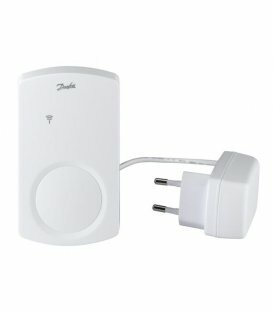 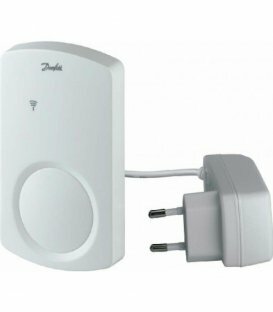 Warning: This device is not a Z-Wave device. 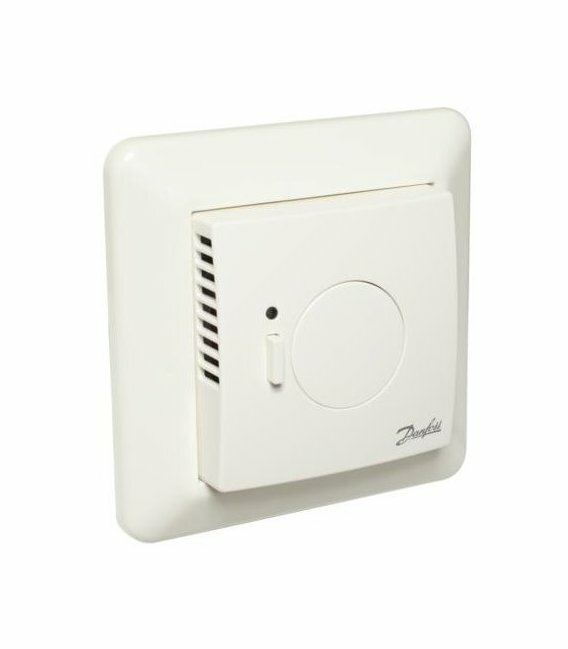 It only works with Danfoss Link™ CC system. 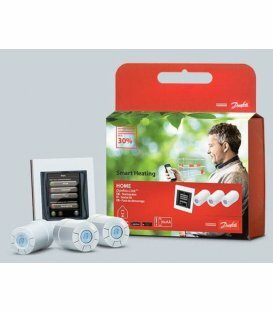 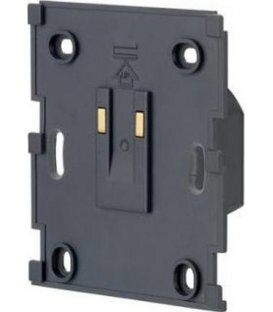 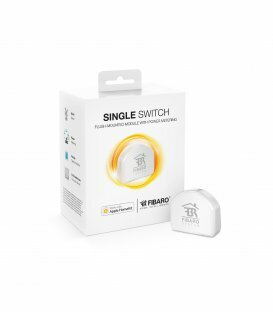 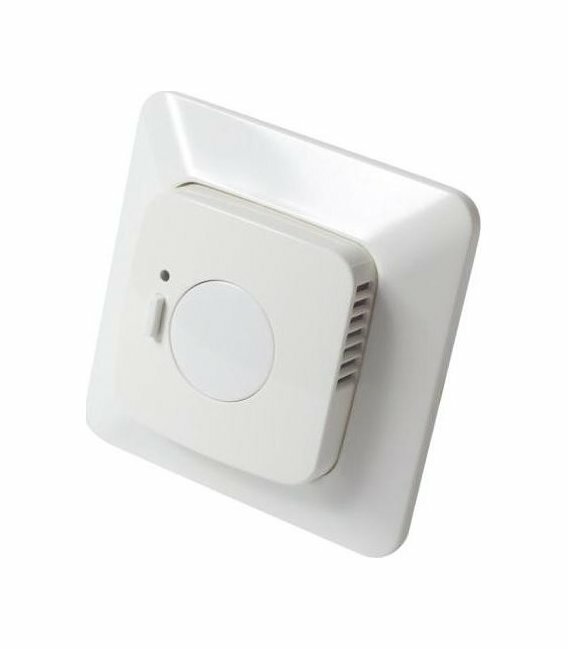 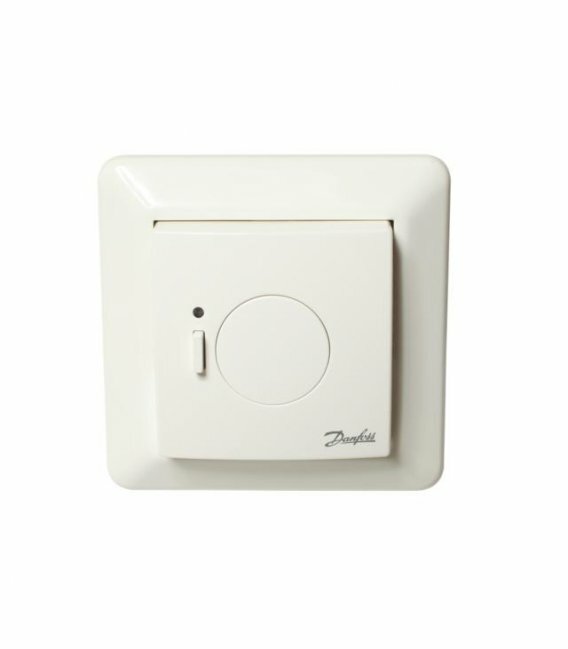 Danfoss FT, ELKO Wireless switching relay with floor temperature sensor 088L1905. 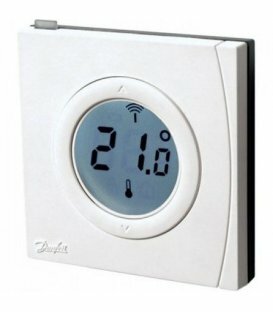 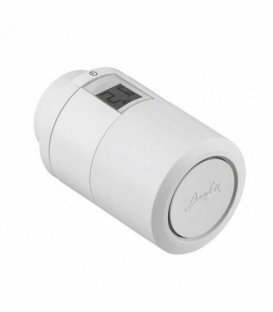 Floor thermostat Danfoss Link ™ FT (Floor Thermostat) is a device that enables the heater to switch on and off. 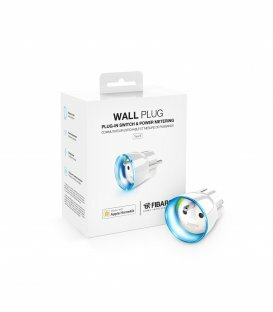 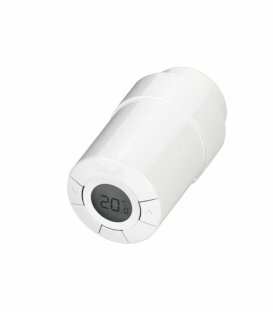 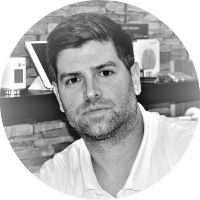 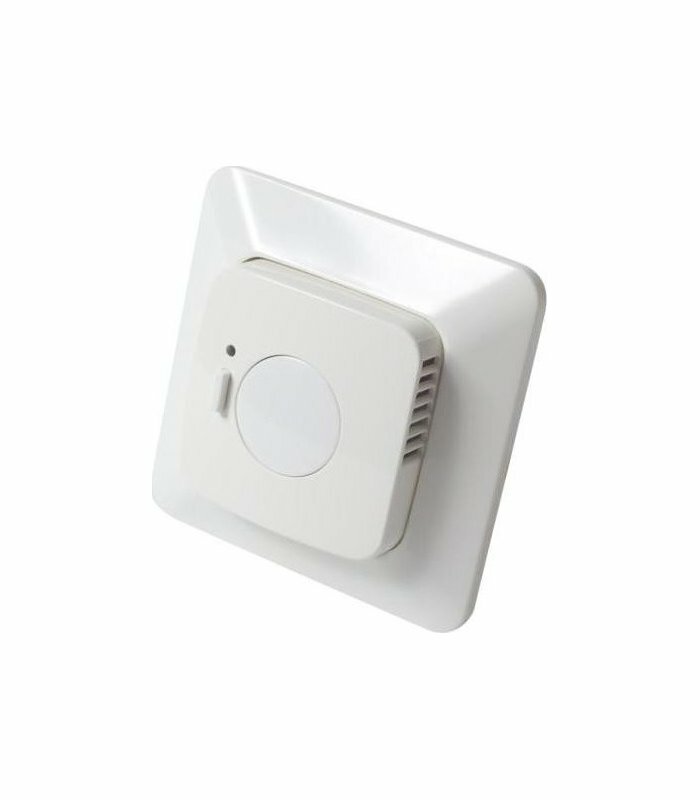 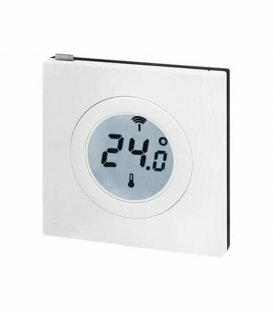 In conjunction with the floor sensor, it can also measure floor temperature (FTS). 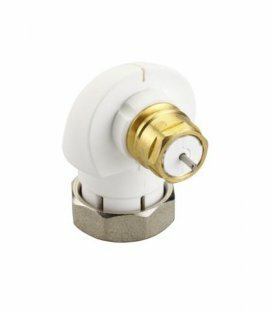 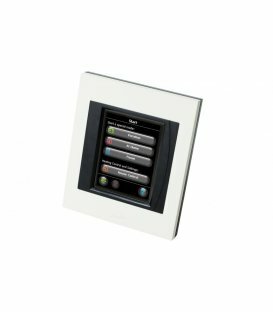 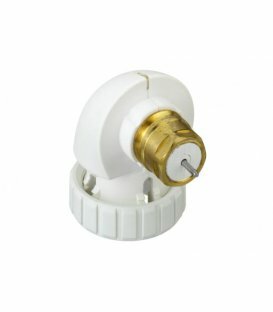 Furthermore, it is possible to use the FT floor thermostat as a switch for other units, both in manual mode and as planned. 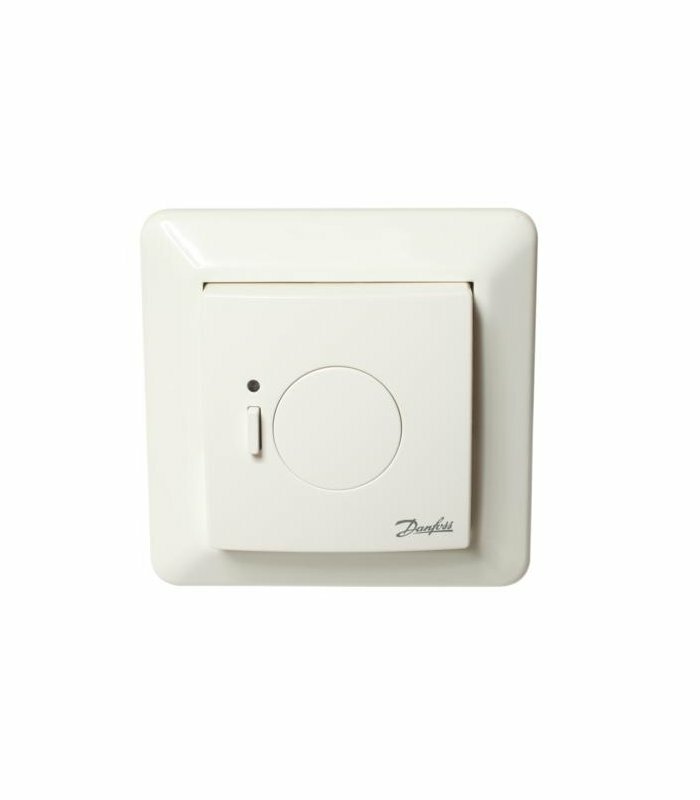 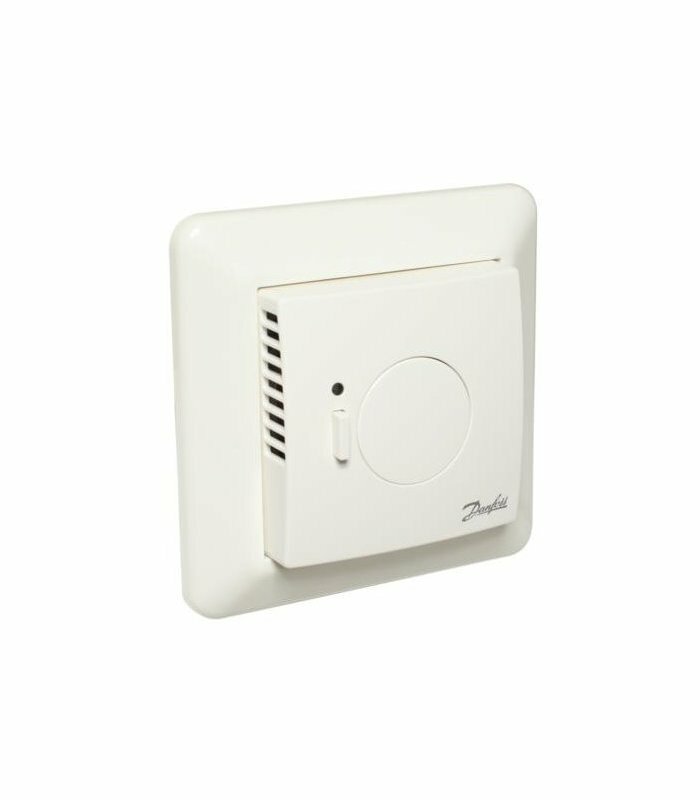 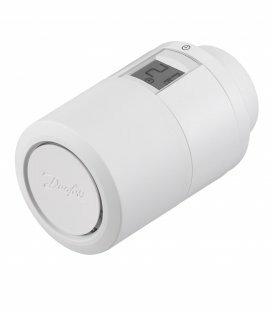 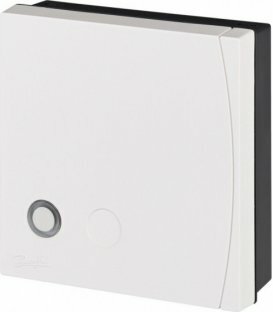 The Danfoss Link™ FT floor thermostat is powered by a 230 V ~ mains voltage and must be installed according to valid regulations in an integrated or wall box.